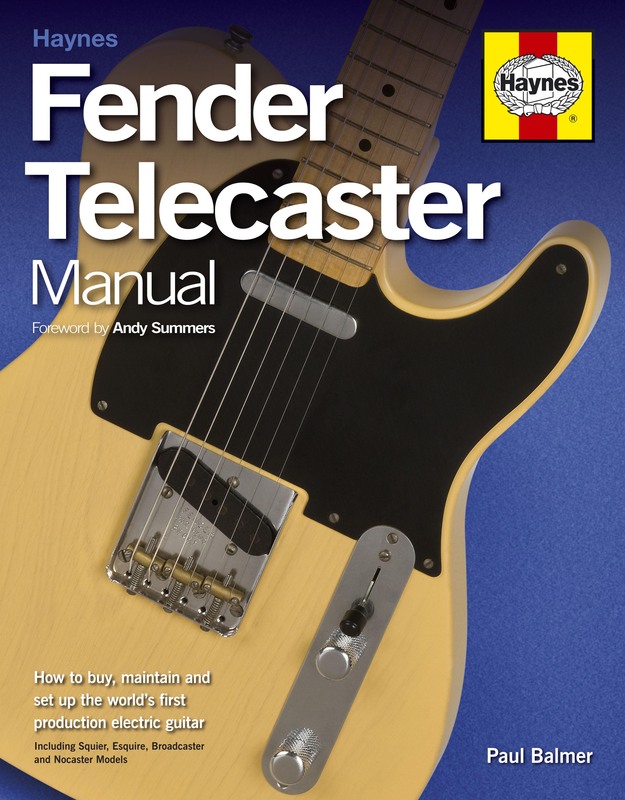 In series with the best-selling manuals on the Fender Stratocaster and Gibson Les Paul electric guitars, this manual covers the Telecaster in detail, explaining how to maintain it, set it up to get the best sound, and repair it when things go wrong or damage occurs. Originally introduced in 1950 as the Broadcaster, the Telecaster was the first production electric guitar and remains one of the most popular. Superbly illustrated and designed, this manual includes case studies of key models - everything from a 1948 prototype to a 2008 'closet classic' - but also gives appropriate attention to today's affordable Squier versions.